We also provided complete Industiral Radiator Assembly. We have complete infrastructure for industrial application such as Diesel Generator Set, Compressor, Off Highway Construction Equipment and Locomotive. These Radiators are suitable for Mobile and Stationary installation also. 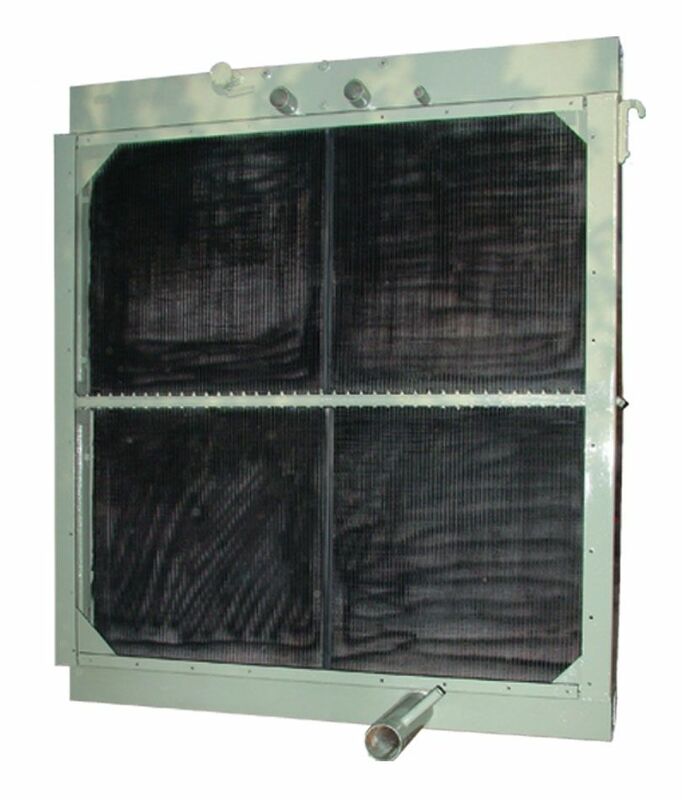 Our wide range of Heavy duty industrial radiator for Diesel generating set makes us leader in replacement market. we offer more b and more durable industrial radiator then expatiation. Industrial radiator for compressor is specially designed for better heat dissipation and better thermal conduction. Thus our radiator for compressor is proven in the users. We provide our customers with highly efficient earth moving radiator , which are manufactured from quality raw- Materials. Raj Info Enterprise Pvt. Ltd. Copyright © 2013 Alpha Radiators. All rights reserved.